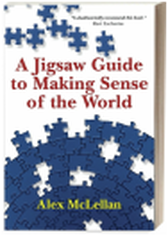 A Jigsaw Guide is Alex's unique approach to connecting and communicating the truth of the Christian worldview. 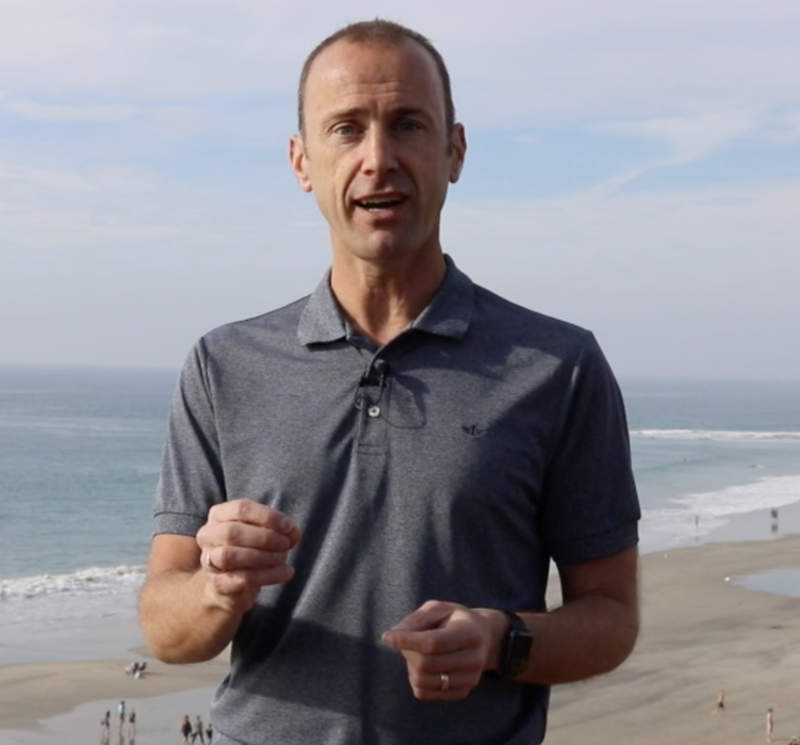 One of the greatest challenges is knowing how to start a conversation, and for over fifteen years Alex has been using the Jigsaw to build bridges and reach the unreached with the good news of the life, death and resurrection of Jesus Christ. 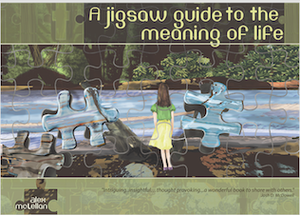 A Jigsaw Guide to Life!